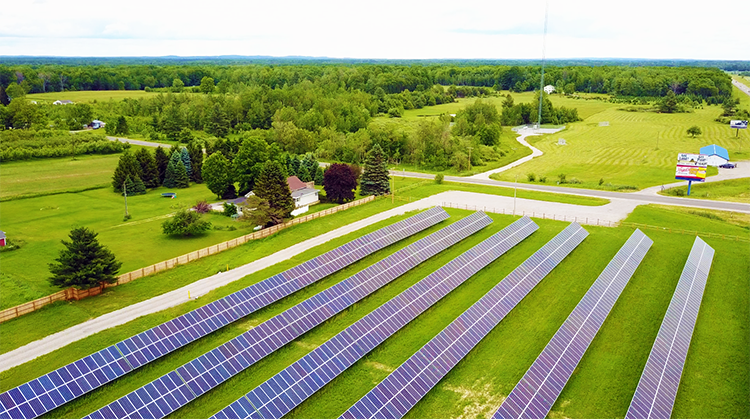 Michigan’s electric cooperatives are the state’s leader in new renewable energy. As a member, you have a unique opportunity to make your own personal renewable energy difference. Plug into the sun and get credits on your monthly electricity bill with Community Solar. 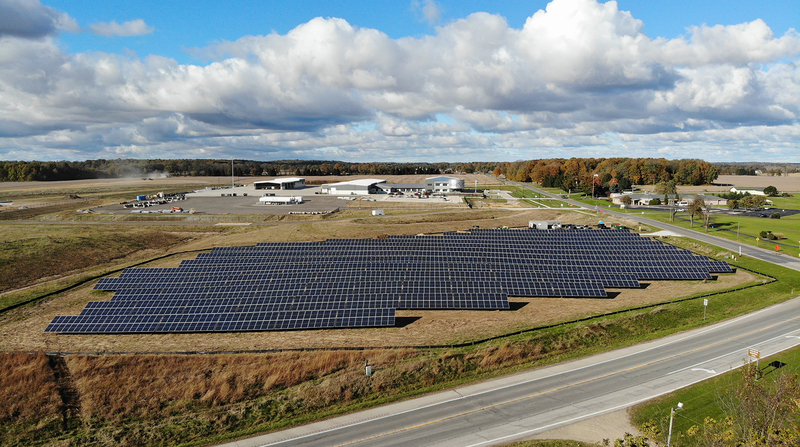 Michigan’s electric cooperatives have made a commitment to solar energy. 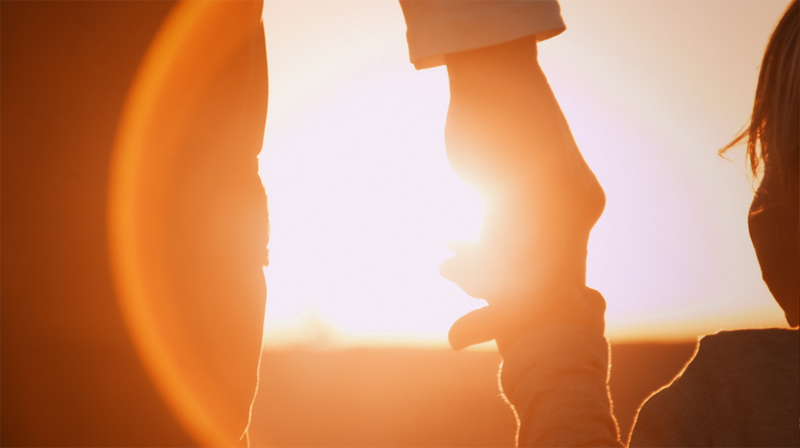 Together, we will make a difference by powering our cooperative service footprint with solar energy. In true co-op fashion, we need member support to make this goal a reality. How can you get involved? Easy. Sign up for a panel subscription to the SpartanSolar community solar program, and start using the sun to power your home!